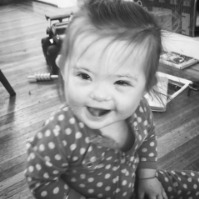 Down Syndrome of Louisville greatly appreciates the foundations and organizations that generously grant funds to help ensure that developmental and educational services are available for children and adults with Down syndrome. Thank you to these grantors, including Metro government, for their support of DSL’s mission and programs. Horseshoe Foundation of Floyd County: a $10,000 grant to provide Southern Indiana children with specialized services needed to achieve developmental milestones and to acquire the speech, communication, and cognitive skills required for success in school. The Horseshoe Foundation grant also helps fund literacy and life skills programs for adults to improve their self-confidence and independence. Irvin F. and Alice S. Etscorn Foundation: a $12,000 grant to purchase an additional passenger van in 2019. Kosair Charities: $100,000 to help support DSL’s multiple developmental and educational programs for more than 200 children in our community. 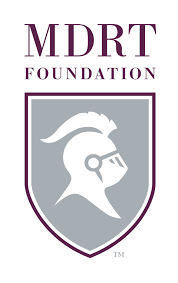 The MDRT Foundation: a $5,000 grant to be used for Early Childhood Education. GPD Employees Foundation: a $2,000 grant to help support DSL’s Early Childhood Education program, which provides developmental intervention and education for children from birth through age five. Walmart Foundation Community Giving: $2,500 for Career Solutions, which provides pre-employment education, job training, and support for our members who work for community-based employers. 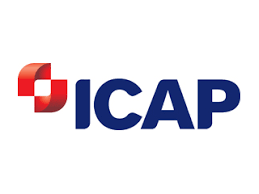 ICAP Energy: $15,000 to be used for teens to attend summer camp, which builds living skills, self-confidence and self-esteem. Global Down Syndrome Foundation: $2,000 to provide employment for a DSL member. 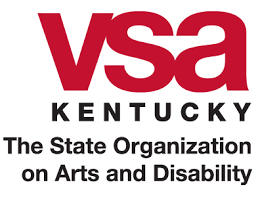 VSAKY: $2,000 to bring theatre arts instruction to Teen Summer Camp participants. 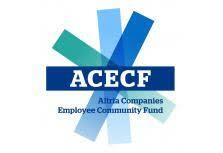 Altria Companies Employee Community Fund: $10,000 for Career Solutions, which helps keep more than 60 adults employed at valued jobs in the community. 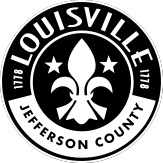 Metropolitan Louisville Government: $3,500 for DSL’s Summer Education Enrichment, which served 34 children in 2018, and $10,000 for Career Solutions, which provides more than 60 adults with the opportunity to work at a job they enjoy. 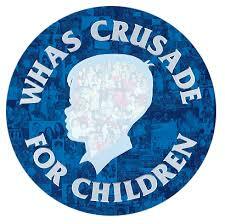 WHAS Crusade for Children: $15,000 for Teen Summer Camp and Crisis Intervention/Behavior Consultation Services. 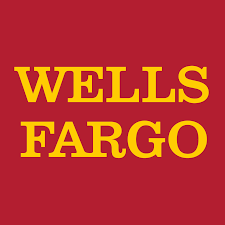 Wells Fargo: $2,500 for Career Solutions, which contributes to the inclusion of our members in the workforce. 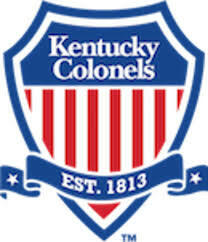 Honorable Order of Kentucky Colonels: $2,599 for DSL’s Community Education and Outreach Program to purchase 100 copies of the book Babies with Down Syndrome and a used copier. 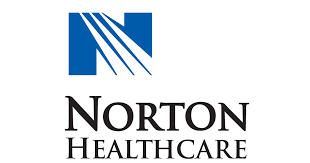 Norton Community Initiatives: $1,500 for Community Education and Outreach to increase awareness of Down syndrome in the community. 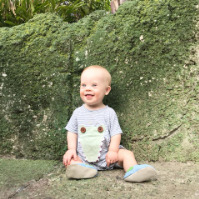 Lift A Life Foundation: $10,000 for Early Childhood Education, which assists children from birth to age five in achieving developmental milestones.